Aspire carries a range of products and services designed to keep expensive elevator cabins in good health and looking their best. We offer elevator protection pads with or without custom logo or imprint, elevator floor protection and elevator cabin restoration services. 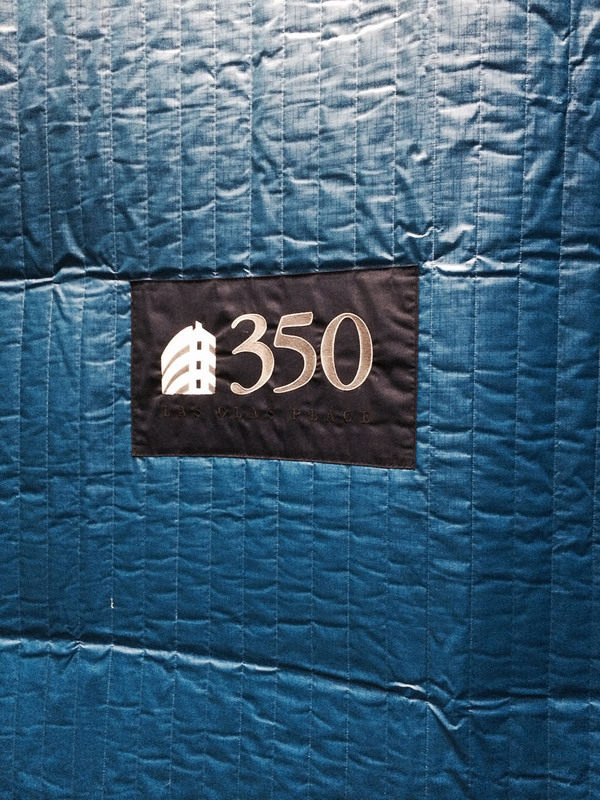 Aspire designs custom elevator pads to protect the cabin walls of passenger, residential, and freight elevators. They help prevent expensive repairs due to damage caused by wheelchairs, mail carts, stretchers, building renovations or furniture movers. Our thick elevator pads are flame retardant and come in a choice of canvas or heavy-duty vinyl. 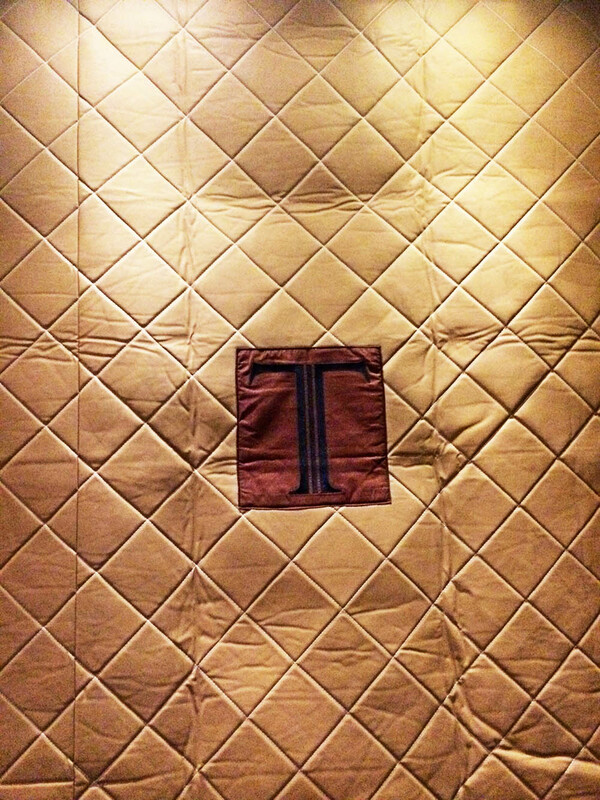 Elevator wall pads made out of canvas are typically used as temporary protection and can be easily folded and stored. 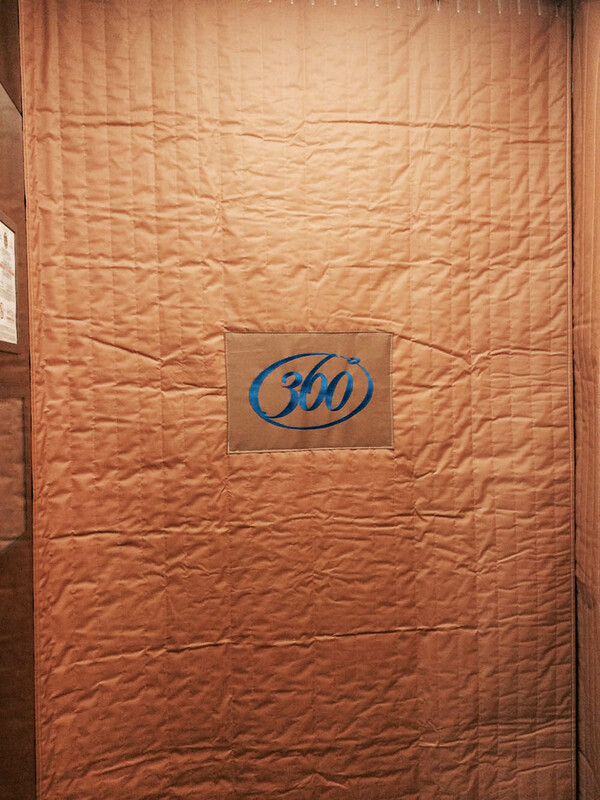 For continuous use, such as a freight elevator, we recommend the heavy-duty vinyl elevator protection pads. Our pads come in a wide range of vibrant colors and each one of our pads is custom fitted for your properties elevator. 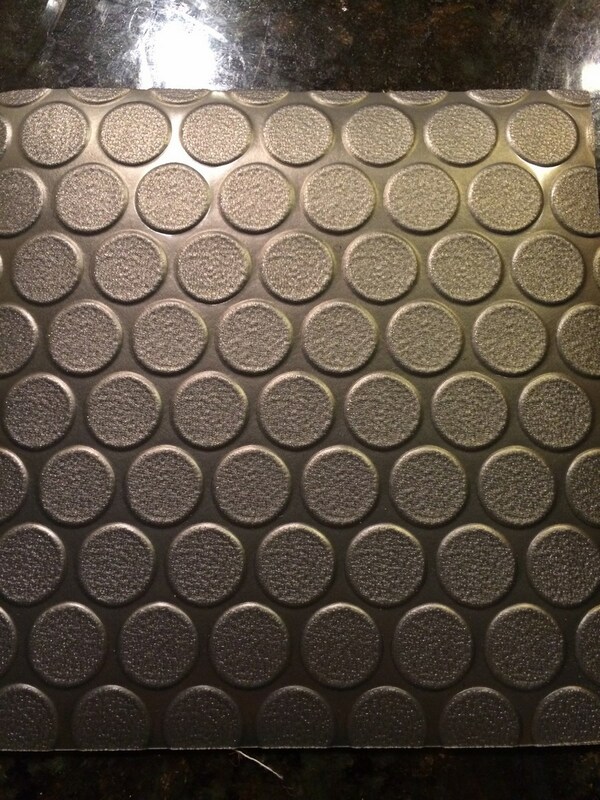 We offer a number luxury options for the pads as well such as a deluxe diamond pattern and specialized materials. Aspire can help you protect expensive elevator floor finishes such as stone, tile or hardwood. Our protective elevator flooring is custom fitted to your exact specification. It's durable enough to withstand high volumes of traffic daily, provides excellent grip and traction and offers easy transition to and from the elevator cabin. Requires less maintainance and replacement than convetional elevator flooring. Aspire can give your elevator cab floor a fresh look. 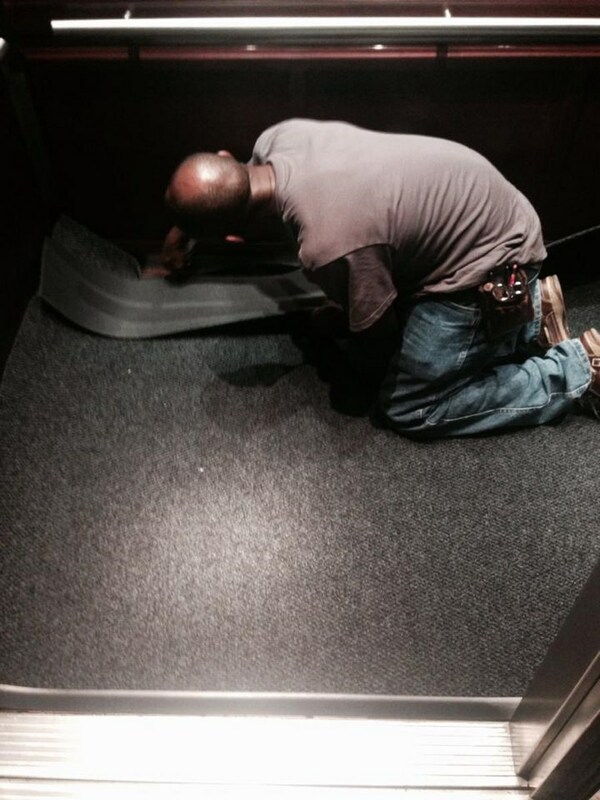 We can install elevator carpet that is completely code compliant and can be removed for cleaning or elevator repairs. 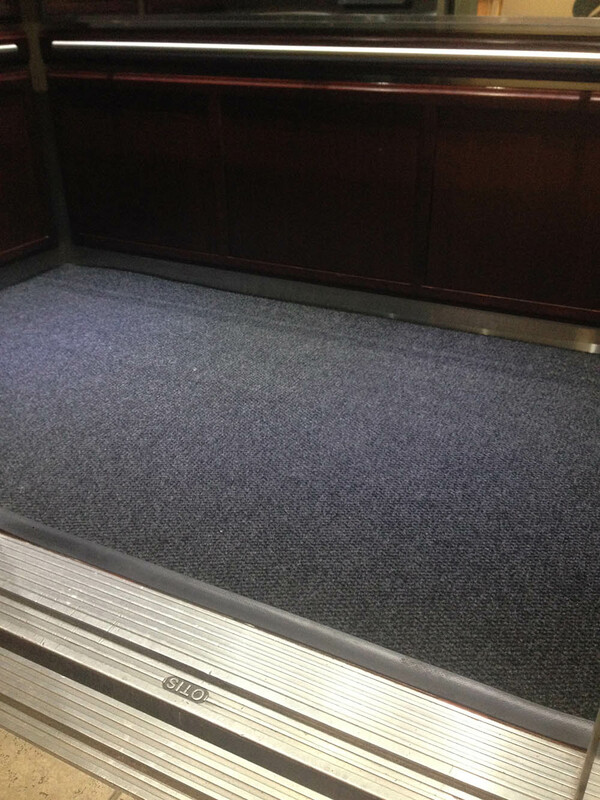 Every elevator carpet we install is custom fitted for each elevator cabin. It's cut specifically to provide a tight fit against the interior wall so that it can keep it's shape under daily wear. Made with high quality ultra modern materials, our elevator carpets are designed to last. Over time elevator cabs begin showing the signs of their daily usage. It's important to keep elevator cabs in the best possible condition because they are amongst the first things a visitor gets to see on when the enter a commercial property. The state of the elevator panels and the cab is a tip off about the level of maintainance of the entire property, and the state of your elevator interior may decide whether your visitor becomes a tenant or not. Aspire can renew the entire elevator cabin. If the metal, wood or stone panels are damaged, scratch or defaced Aspire has the experience and know how to refinish the surfaces to like new condition. Fabric panels and flooring can be replaced and repaired as well. We can even renovate an elevator cab to update the look and the colors to more contemproary styling. Why worry about what your potential clients may see when the elevator door opens? Call Aspire for a no obligation evaluation and estimate.